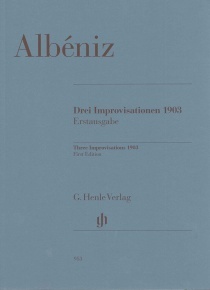 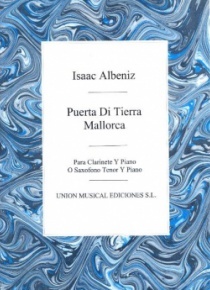 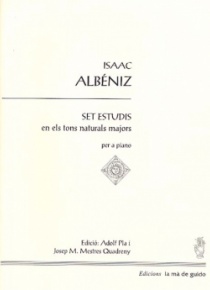 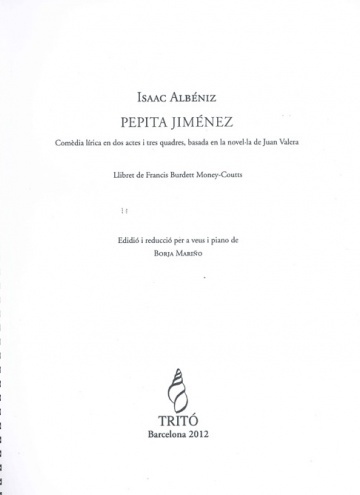 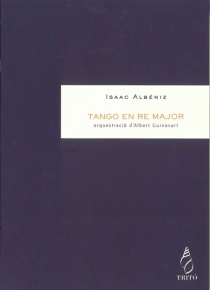 That is the piano reduction of the opera Pepita Jiménez by Isaac Albéniz. 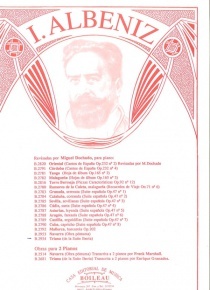 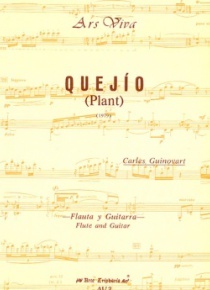 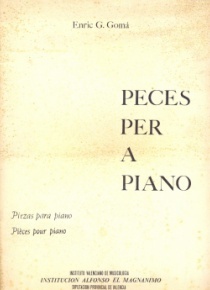 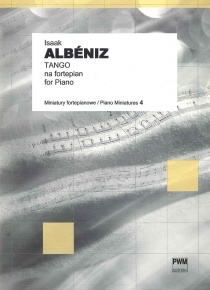 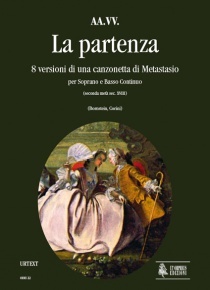 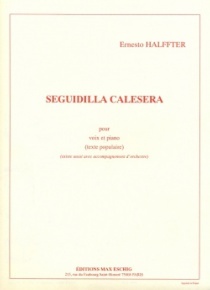 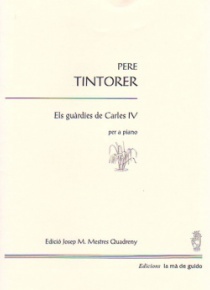 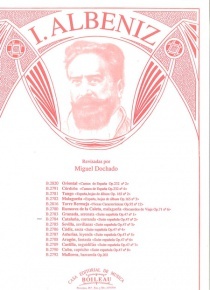 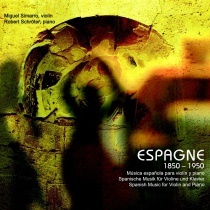 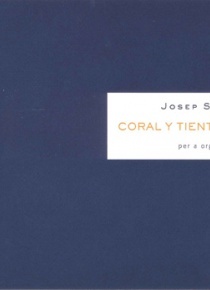 This edition was realized by Borja Mariño who worked with the second version premiered in Prague in 1896. The text is in English and was wrote by Francis Burdett Money-Coutts. 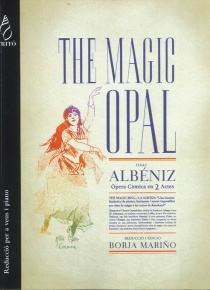 The edition by Borja Mariño was premiered in the Teatro Argentino de la Plata on 2012.